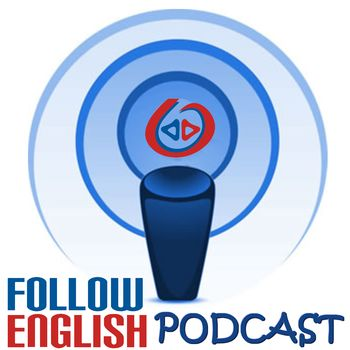 In this episode I talk about EFL teaching. I am starting a new series of episodes, which I will call ’25 years of EFL teaching’, to share my experience and talk about some of the things I have learned. In this first episode of the series I basically talk about the different stages in my career and the kind of technology I had to deal with and I also talk a bit about the kind of classes and students I used to teach in each stage.